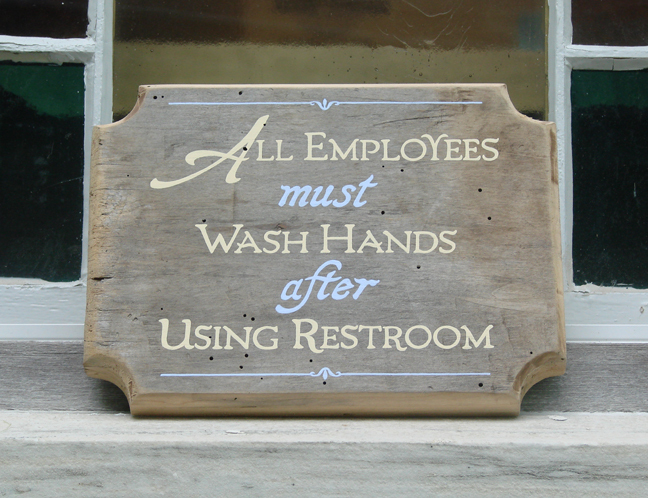 Everyone knows that you can get a sign made quickly these days. 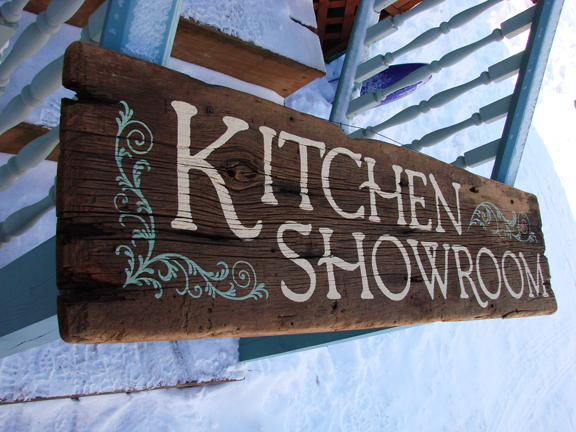 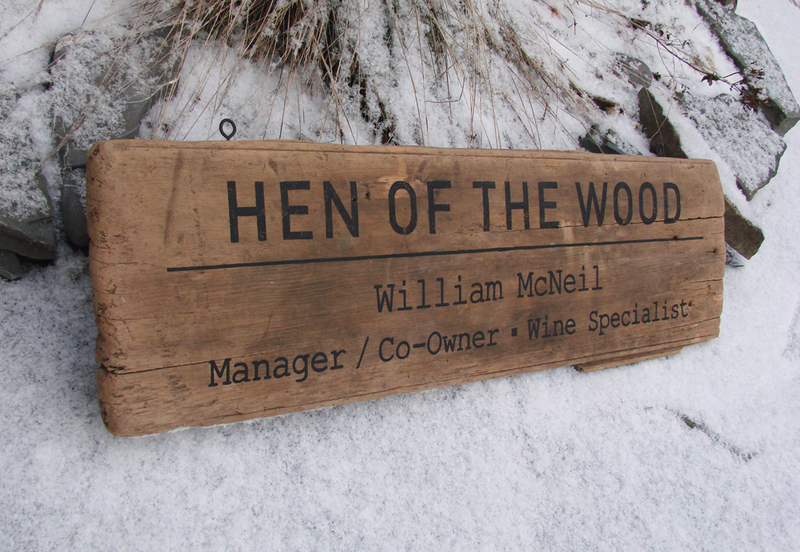 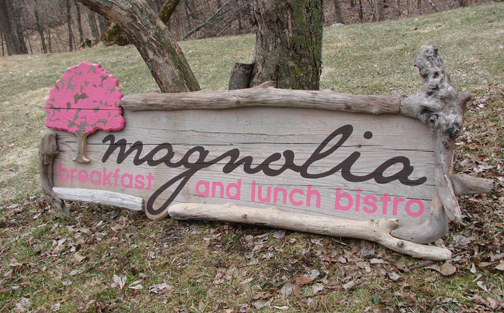 But many of our clients want to apply the rustic charm and character of our handpainted wood signs to their business' identity. 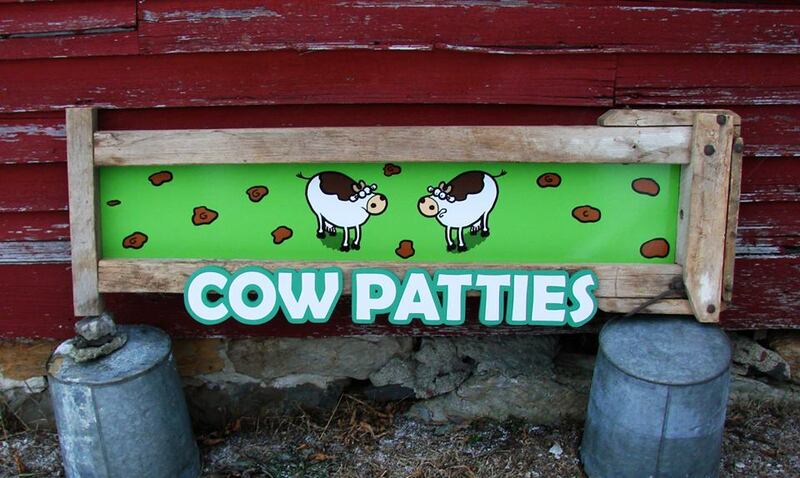 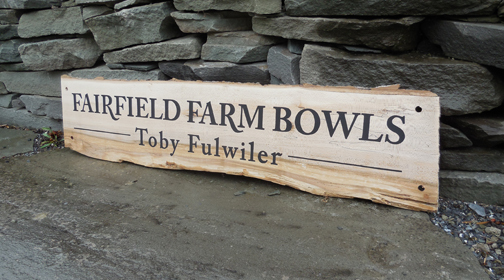 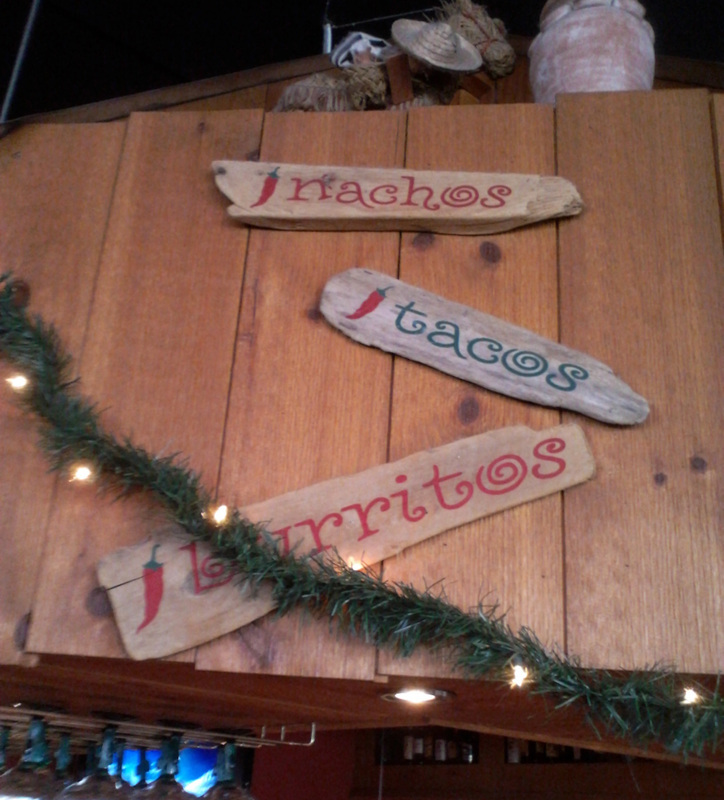 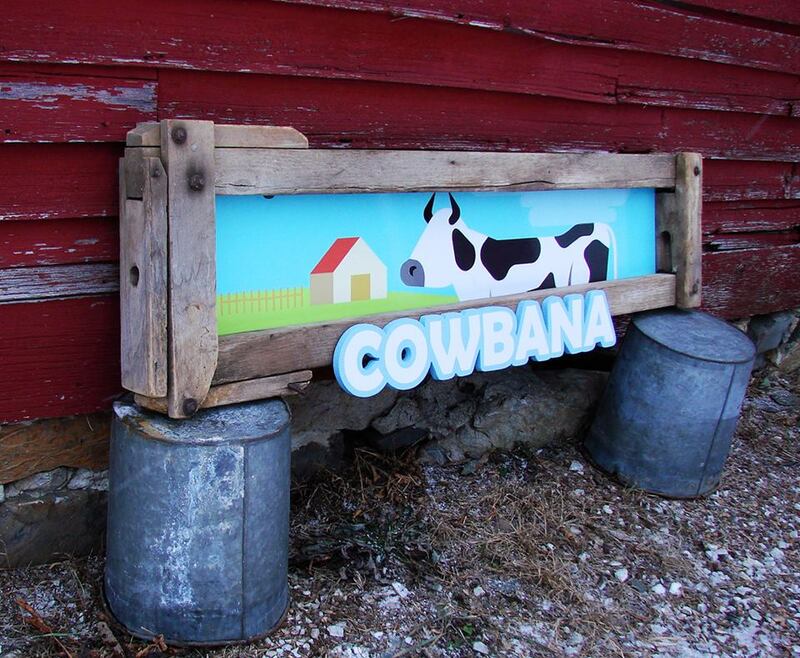 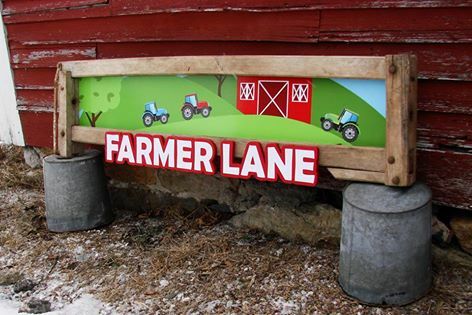 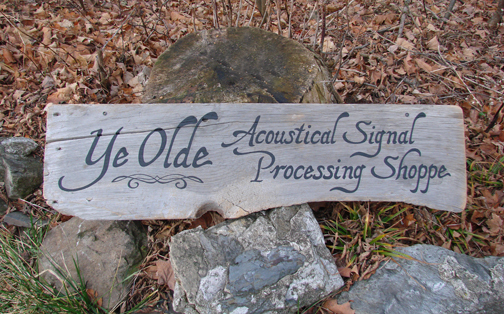 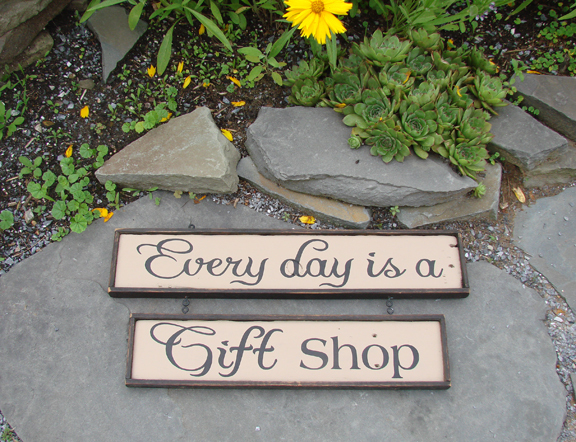 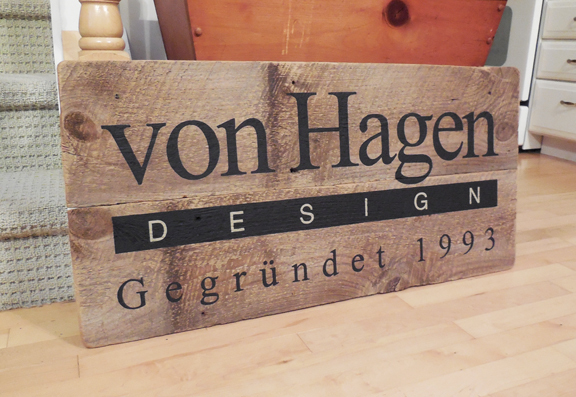 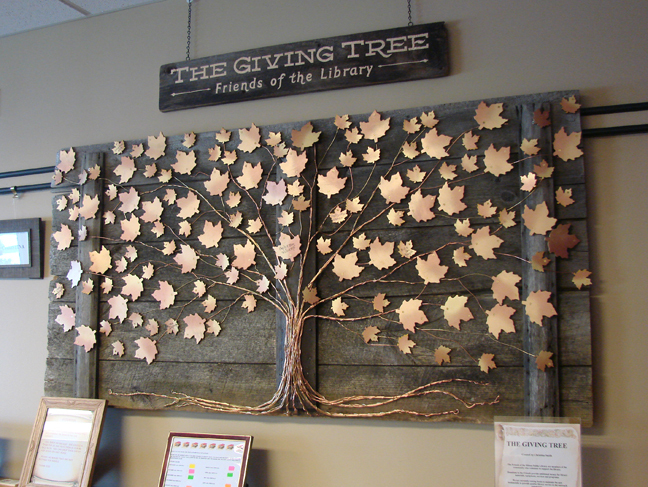 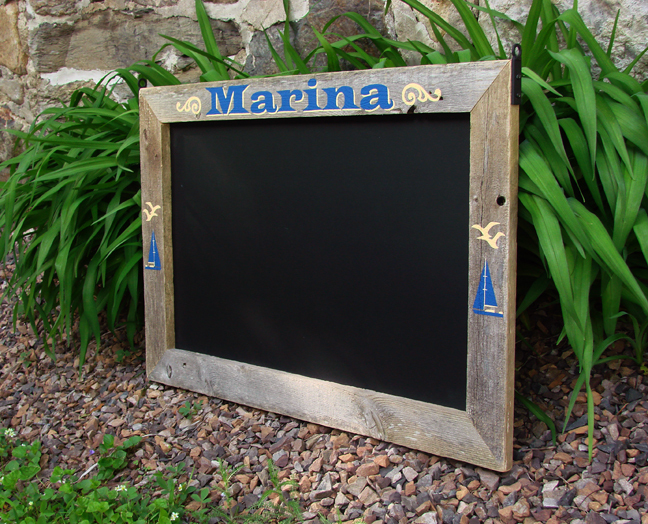 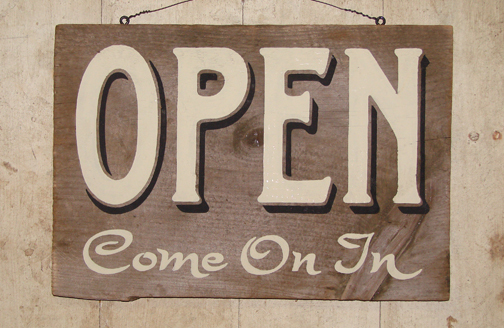 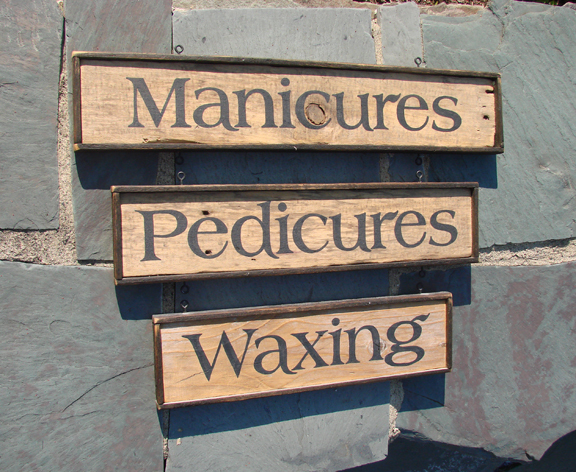 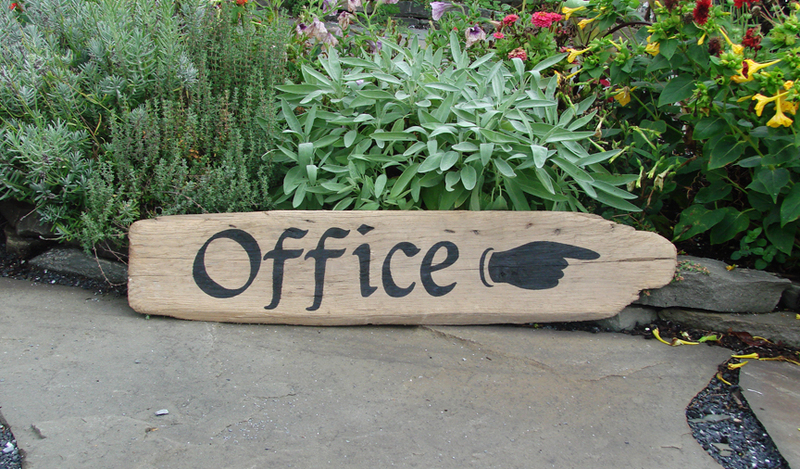 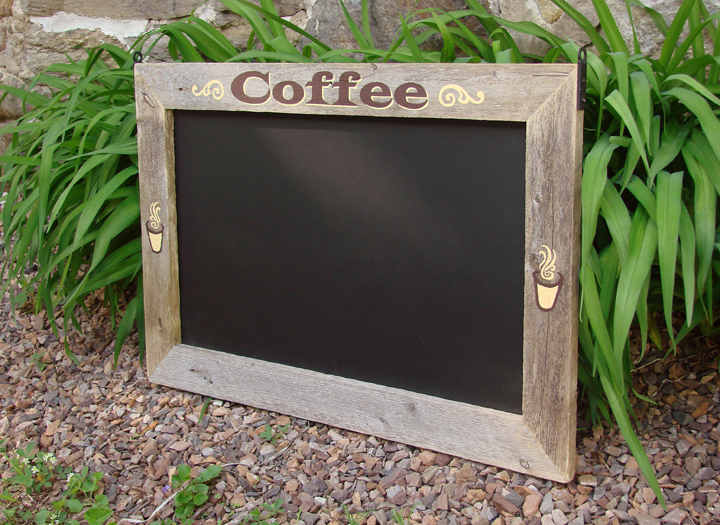 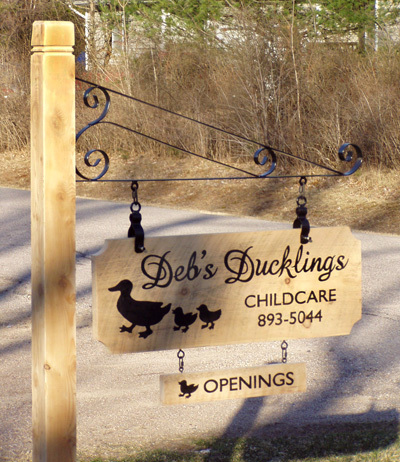 CLICK "ORDERS & ESTIMATES" FOR A QUOTE ON YOUR HANDPAINTED WOOD BUSINESS SIGN PROJECT.